We were hoping it will arrive before Christmas but better late than never! You can find out more about woofbox here. 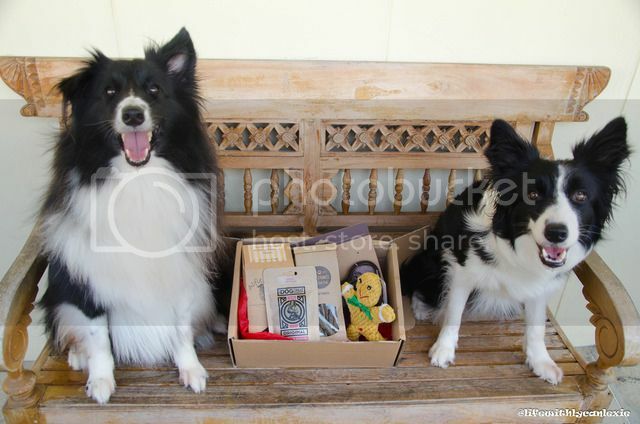 For our Xmas Woofbox, we got a total of five items! Wordless Wednesday – Because I’m Happy! We got our very first subscription box from PetsyWoofBox! “The night is dark and full of terrors” Can’t wait for tonight’s episode!! 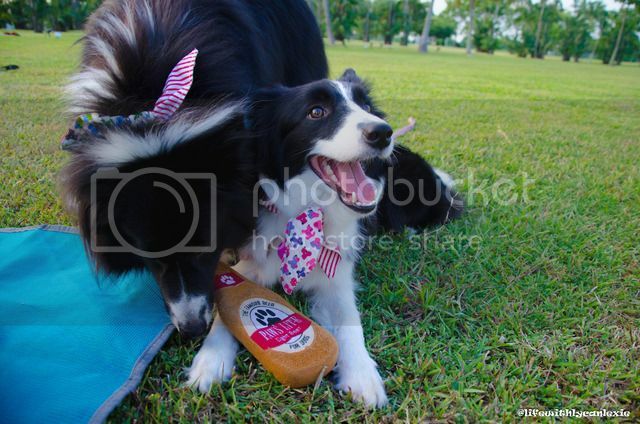 Use “LycanLexie” To Get 20% Off Your First Petsy Woofbox! USE “LYCANLEXIE” TO GET 20% OFF YOUR Pridebites PURCHASE!